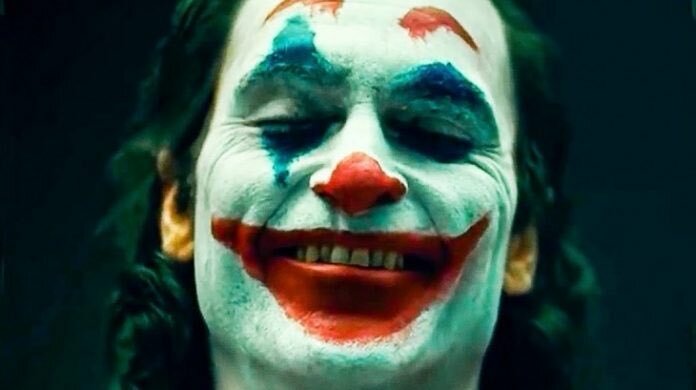 New rumours state that Joaquin Phoenix is owning his role as the Joker. This comes via Justin Shanlian who has heard some strong buzz around the new origin film. Phoenix also won a Golden Globe for his performance as Johnny Cash in Walk the Line. He has earned three Academy nominations and brings some serious acting to the role of Joker, a role that got Heath Leager an Oscar. Phoenix has also talked before about his own approach to play the iconic character. “I wouldn’t quite classify this as like any genre,” Phoenix said while speaking with Collider. “I wouldn’t say it’s a superhero movie, or a studio movie or a … It feels unique, and I think more than anything, and probably the most important thing, is Todd seems very passionate about it and very giving, and so that’s exciting. The film is directed by Todd Phillips and executive produced by Martin Scorsese. It stars Phoenix as Arthur Fleck, the man who goes on to become the Joker. The production on the film ended in December.